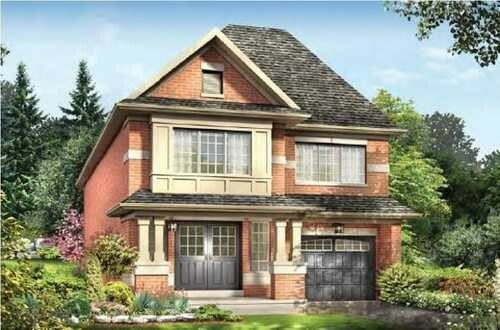 Located in the heart of the Niagara Region, Legacy represents a return to those family values you grew up with. Where neighbours wave to one another and kids play outside until the street lights come on. Master-planned from the ground up, Legacy is designed to encourage community interaction and an old-school connection with your neighbours. Acres of parkland, proximity to the US border and ideally connected to major highways, waterways and regional destinations such as Niagara Falls and wine country, this new neighbourhood offers the perfect backdrop, as you move through your own life’s journey, to plant your roots, and begin your legacy. 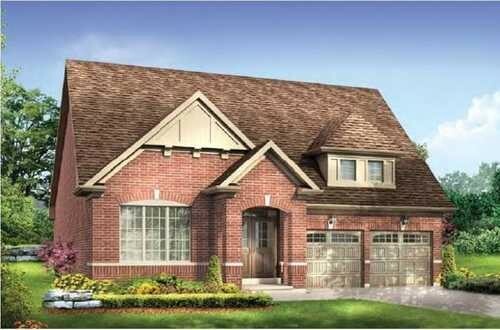 Empire Legacy is a new townhouse and single family home development by Empire Communities currently in preconstruction at Kottmeier Road, Welland. Sales for available units start from the high $300,000's. Empire Legacy has a total of 1300 units, sizes range from 1801 to 3497 square feet.